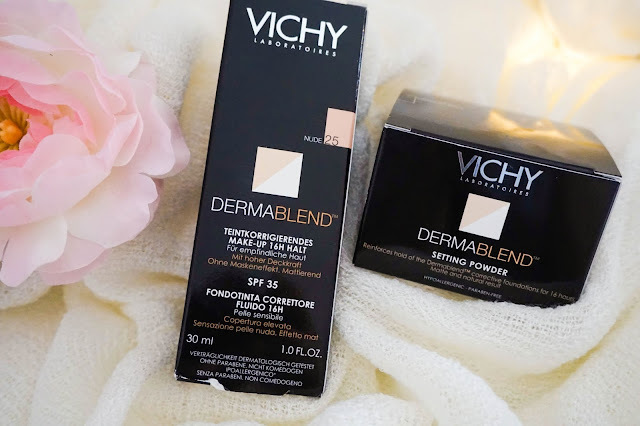 I have seen these Vichy Dermablend products appear on my Bloglovin news feed more then just once and although I enjoyed reading the reviews along with hearing what people had to say about them, I was never intrigued to go out and buy them for myself. 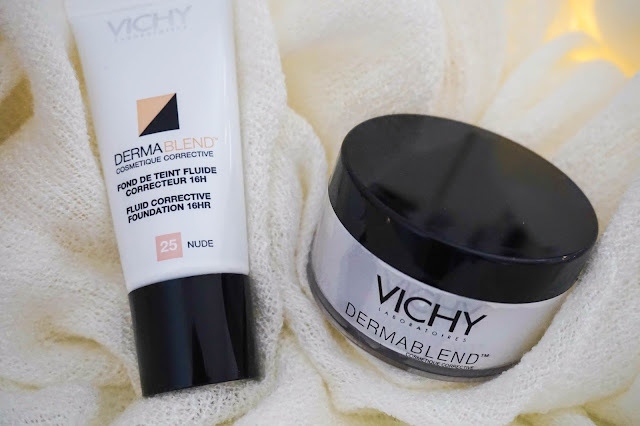 Until last week that is when I spotted these in the skincare section and decided to give the Corrective Foundation a quick go on my chin blended out towards my cheeks. I immediately loved the coverage and how well it blended out, but put it back down deciding I wasn't sure about it and off I went to browse the rest of the shop. Half an hour later (yes I am a slow shopper) when I was just about to head over to the checkout I decided to have a look and see how the foundation held up. Well it was just perfect, no fading or oxidising, nor did it stick to any dry patches whilst oiliness kept at bay (what more could I ask for), so before I could change my mind I popped it into my basket and decided to pick up its buddy, the Setting Powder along with it. 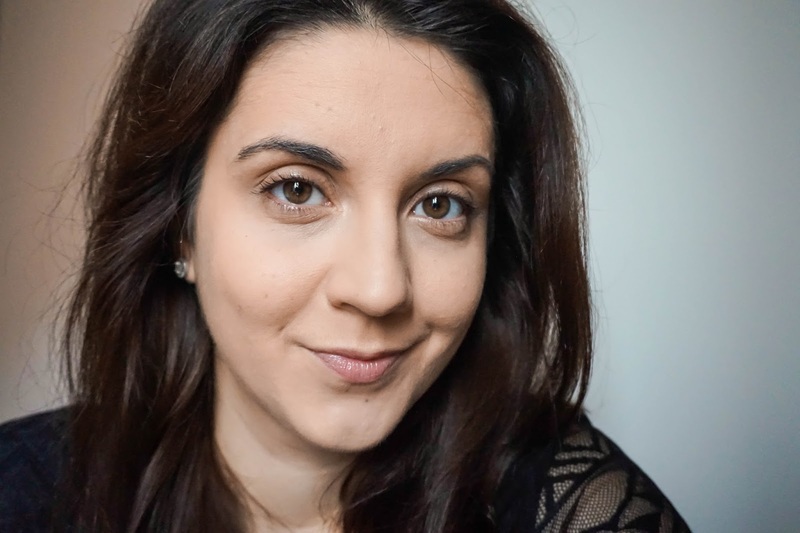 I never aim for full coverage as I feel like my skin doesn't necessarily need it so that wasn't the reason I went for this foundation. I bought it because I just love how well it applies and how flawless it looks. For the high coverage it offers I would expect it to look and feel cakey but it doesn't at all, it feels and looks really natural in my opinion. Paired with the setting powder this foundation does not budge one single bit, it honestly stays put all day long, which is what I love best about it. The shade selection in store wasn't great but I was able to quickly find my match, however I have a feeling some people could struggle with that part. 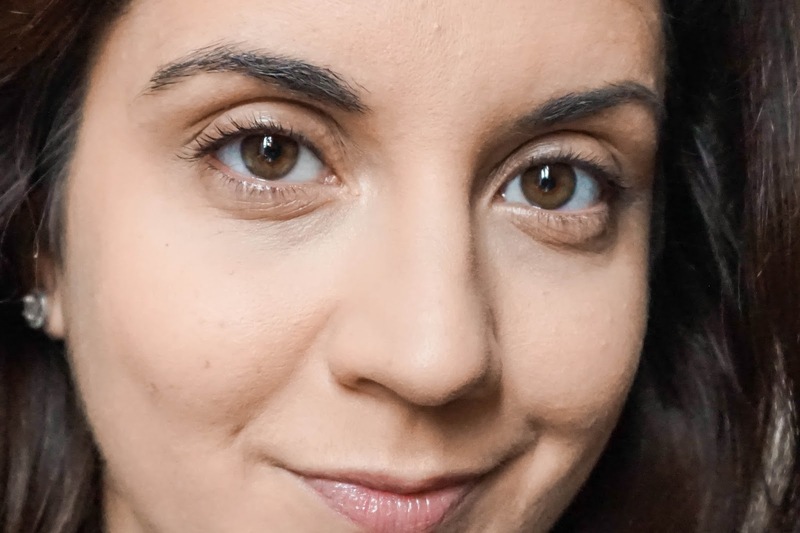 It's not going to be my everyday foundation that's for sure, as I don't think it's good to cover my skin with this kind of heavy coverage all the time. But I will definitely wear this on days when I am looking for full coverage and want my foundation to stay put. As for the setting powder I have worn this with some of my lighter coverage foundations, ones that would usually last no more then 6 hours on my skin before fading. But with the powder they are suddenly lasting so much better with very little shine coming through in my t-zone. This is just amazing to me as it means I don't have to splurge on new foundations for a while now, since I can use up my current ones without worrying over their longevity on my skin. Please excuse the extremely sleepy and puffy face, it was quite early in the morning before heading off to work. 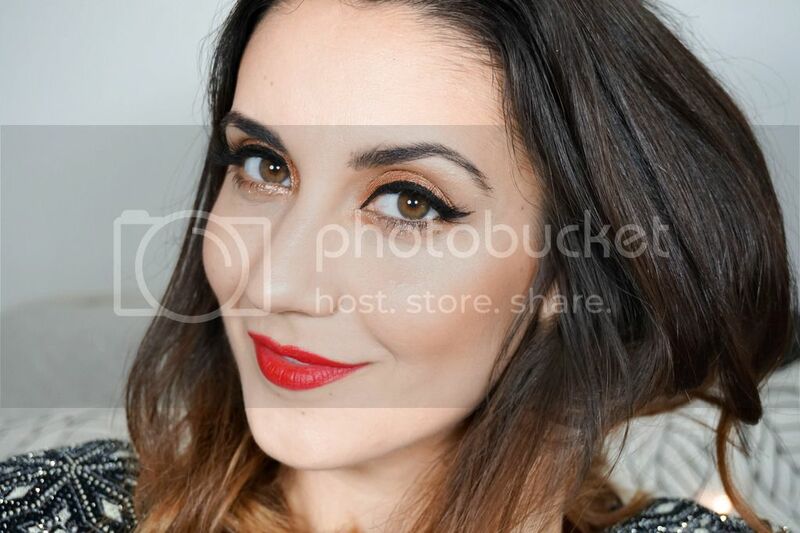 As you can see it looks very natural as I only applied a thin layer for an everyday look, however this can be build up to the coverage you desire. What do you think of these two products? Are you familiar with them or have you tried them out yet?